Writer/producer/director Altman was and still is considered to be the one of the most productive, if not the most significant and momentous filmmakers of the New Hollywood Cinema. He directed 13 films throughout the decade in 1970s, including the Oscar-nominated hits M*A*S*H in 1970 and Nashville in 1975. His rather complicated and often quite idiosyncratic work dealt with various subjects from women’s issues to crimes and punishments and his movies always faced a varied critical and popular response. He worked in film and television industry for over four decades continually and had provoked strong both negative and positive critical response. After a lengthy and rather bradykinetic television career and several movie disappointments, Altman received both strong box office and critical approbation of the audience with his harsh and clever satire. The conceptions of Robert Altman’s particular narration and directing styles rely, certainly, on conceiving of Altman as an auteur. But is that true? Can Robert Altman really be considered a representative of authorship? Let’s take a look at the definition of what “an auteur” is and then at Altman’s works. According to the dictionary definition “auteurism –is a belief in the primary creative importance of the director in filmmaking, often combined with a critical advocacy of the works of certain strong, distinctive directors.”The auteur is an individual who noticeably leaves a mark of his personality and individuality upon the film making process. However, as the plot stories for the movies are usually impersonal and generally alike, the studio style dictates what the sets should look like and the actors all came from the studio’s stock company and seem not to vary from each other, it is very hard to impose one’s personality and spirit over the movie, and only brilliant directors manage to do it. And Robert Altman is definitely one of them. Altman’s directing has a very unusual style, which he himself referred to as “controlled chaos.” His signature techniques such as twisty plots, “multiple voices”, and ambiguous themes have earned him critical approval for his innovation, but have prevented him from gaining “overwhelming popular success”. Having started as a master of independent cinema, Robert Altman, eventually came to the blackest of satires – The Player. The movie to which such adjectives as magnificent, witty, intelligent and great can be applied. Altman always favored parallel actions over linear narration and that encouraged improvisation and naturalness and that is why the Player was such a break out. In 1992 the Player was some kinda of a comeback for Altman after a pause in his career, his first achievement in over ten years. At the end of “The Player,” we are glad to see the hero drives away in the sunshine of California, we still feel happy and relieved even though we know that he has gotten away with murder. When murder or other mysteries are at issue – as in “Gosford Park” or “The Long Goodbye” (that I will talk about later) – the solution to the crime is pretty much besides the point and it was one of Altman’s peculiar world perceptions as he, no matter what, thought that the life went on no matter what, even after a murder was committed. Let’s take a look at another really bright movie by Altman called The Last Goodbye. Though the last goodbye in the so-called film is said by way of a bullet, this is the movie more about friendship, faithfulness and betrayal than blood, crime murder. It is not to say that Altman’s style does not have its own voice, and some of the shots in for example the Last Goodbye or the Player film are self conscious no doubt, at the same time they bring out the anti-Hollywood while Hollywood ideas. But Altman also manages working in the framework, letting some interesting things of reality go on. As Stephen Crofts describes, “four predominant conceptions of the auteur can be delineated: the author as expressive individual; the author as constructed from properties within a film or across films; the author as social and sexual subject; and the author as “authorname,” as a function of the circulation of the film or films.” (5) All the works of Robert Altman posses these characters. However such big maverick hits as “the Long Goodbye” and the “Player” tend to be from one point the rebuttal of auteurism in general but at the same time they strongly confirm Altman’s status as an auteur. His movies are about the outside world, showing its cruelty and unfairness together with happiness and brightness, but he always managed to put his figure in the movie, adding a touch of a unique individual profusion and depth, of successful results and admirable techniques. Altman tried to combine the aspects of the auteur directing with the usual techniques and he succeeded. Robert Altman can definitely be considered one of the brightest representatives of authorship together with Alfred Hitchcock, Stanley Kubrick and Woody Allen. But before the shock of Altman’s death wears off, we should take some time to enrapture how much we have received from him: he left a body of work that few other modern filmmakers can or will probably ever manage to match. During the course of his long carrier there were times of course that we, the audience, doubted that he still had something to offer us but right when we didn’t expect anything Robert Altman came up with one of his marvelous works. Like the Player, the Company and others Altman was a human like we all are and of course he didn’t always hit the top mark, but his works were not about hitting marks or showing something: they were flexible and “improvisatorial flights of free-flowing precision” as the obituaries stated. When he received a lifetime achievement Oscar award in 2006, Robert Altman revealed he had had a heart transplant a decade earlier. However, Altman will not be remembered as fragile old man, but rather as a stern, quarrelsome and disobedient guy, because that is the way he lived his life and created his “maverick” movies. Robert Altman’s work went against Hollywood and general American conventions, traditions, rules and methods, he was a great, creative and professional auteur and it will never be forgotten. Bernstein, Adam “Robert Altman” Washington Post, Wednesday, November 22, 2006; Page B07). (Wyatt,Justin “Economic Constraints/Economic Opportunities: Robert Altman as Auteur.” Velvet Light Trap, issue: 38,page number 51, 1996. 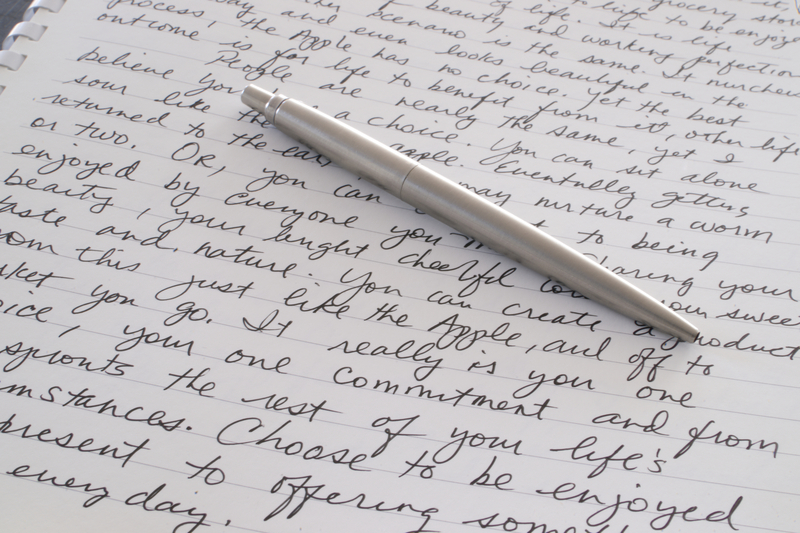 CLICK HERE to read more about custom written essays from experts! 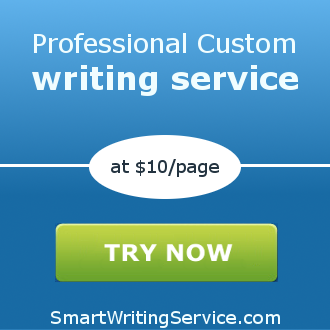 You will get a 100% non-plagiarized essay on ANY topic from SmartWritingService company!